Chiara Offreduccio is an Italian Saint and one of the first followers of Saint Francis of Assisi. She founded the Order of Poor Ladies, a monastic religious order for women in the Franciscan tradition, and wrote their Rule of Life, the first set of monastic guidelines known to have been written by a woman. Following her death, the order she founded was renamed in her honor as the Order of Saint Clare, commonly referred to today as the Poor Clares. She was Clairvoyant. Joan of Arc had an extra ordinary character with as well a remarkable faith and was sensitive to the well being of others. She followed her inner voice and was in contact with Archangel Michael. Joan represent qualities of Archangel Michael such as courage, will, power, protection and selftrust even when there is danger.The political development at that time in combination with her deep living believe and exeptional personality made that her strenght was dangerous for the opposition. Politic and Faith were mixed and and employed with false arguments during the 56 processes / inquisition against her. As a young girl of 19 years old she was burnt alive in Rouan. Now she is regarded as human figur/woman of freedom and a prophetes for spirituality of freedom. Teresa van Avila 1515 – 1582. She was a prominent Spanish mystica, author and theologian of contemplative life through mental prayer. Her books are an integral part of Spanish Renaissance literature as well as Christian mysticism and meditation practices. She also wrote: The Way of Perfection. Her parents were Jewish convert to Christianity. Teresa was fascinated by accounts of the lives of the saints. When Teresa was 14 her mother died, this resulted in Teresa becoming grief-stricken. This prompted her to embrace a deeper devotion to the Virgin Mary as her spiritual mother. Teresa was sent for her education to the Augustinian nuns at Avila. In the monastery she suffered greatly from illness. 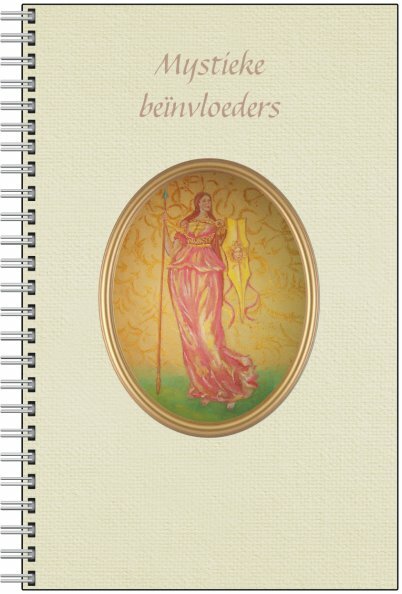 Early in her sickness, she experienced periods of religious ecstasy through the use of the devotional book Tercer abecedario espiritual. This work, following the example of similar writings of medieval mystics, consisted of directions for examinations of conscience and for spiritual self-concentration and inner contemplation. She had visions that lasted almost uninterrupted for more than two years. The most famous vision is when a seraphim drove the fiery point of a golden lance repeatedly through her heart. Stigmatic, Servant of God, Mystic, Stigmatic, Ecstatica. Franz Mesmer believed that there is a magnetic force or “fluid” called “animal magnetism” within the universe that influences the health of the human body. He experimented with magnets to impact this field in order to produce healing. By around 1774, he had concluded that the same effect could be created by passing the hands in front of the subject’s body, later referred to as making “Mesmeric passes”. The word “mesmerize”, formed from the last name of Franz Mesmer, was intentionally used to separate practitioners of mesmerism from the various “fluid” and “magnetic” theories included within the label “magnetism”. Mademoiselle Lenormand also known as “The Sybille of Paris” has been a major influence on contemporary laying the cards. She was an orphan at an early age and raised by the Benedictines. It was revealed soon that she had psychic abilities and she had done predictions that came true. At age 14 she went to Paris and lived there initially in poverty. There she was initiated into the secrets of the cards according to the old French tradition, palmistry and other forms of divination such as coffee and tea leaves read, reading dreams and flowers. She started in Paris in Rue de Tournon a busy Salon ~ Sybille du Faubourg Saint Germain~ where people came for advice. She read the card for ordinary citizens till the senior people of Paris and its surroundings. Mademoiselle Lenormand was friends with Empress Josephine de Beauharnais and made several correct predictions about Napoleon, Czar Alexander the First and William of Orange. She was imprisoned several times for her predictions, but not for long because they urgently needed her services. Because of her striking predictions was increasingly called upon her psychic gift. She increased her fame by writing several books. Mademoiselle Lenormand was buried in 1843 in grand style at Pere Lachaise. Two years after her death appeared the Great Lenormand game, Grand Jeu de Mlle Lenormand. The small game is until today very popular. 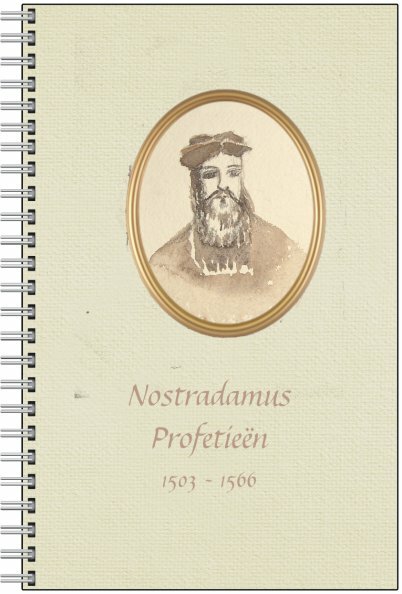 German writer, prose, verse dramas, prose, memoirs, an autobiography, literary and aesthetic criticism, treatises on botany, anatomy and colour. In addition, numerous literary and scientific fragments, more than 10,000 letters, and nearly 3,000 drawings by him exist (1794-1832). Swiss psychiatrist and psychologist. He was the founder of the analytical psychology. He based his teachings on experiences in his clinical practice on the mythology, the psychology of religion and his knowledge of symbolism. To explain the collective subconscious, he studied for years the visionary writings of the alchemists such as Paracelsus. His work is characterized by a large number of new concepts and principles, such as the concept of synchronicity. Aura Soma Color Care System, pioneer and innovator. Seventh child of the Jew Kabbalist Teacher Abraham Berne, she inhereted from her beloved father the gift of clairvoyance and an extended knowledge about plant kingdom and its Signatures. On her eighth birthday she confided to her father that she sees “colors (auras) around people” and he, having the same gift, told her that the world was not yet ready for colors. And so that became their secret. Spiritual teacher from India. His mother died at a young age. His father worked at the Theosophical Society, that was led by Annie Besant and Leadbeater. Annie Besant received the guardianship of Krishnamurti. They recognized in him an incarnation of the Bodhisattva Maitreya and was promoted worldwide by the Theosophical Society as the new world teacher. Many of his talks and discussions have been published. His last public talk was in Madras, India. Meet Vincent: On the Verge of Insanity. 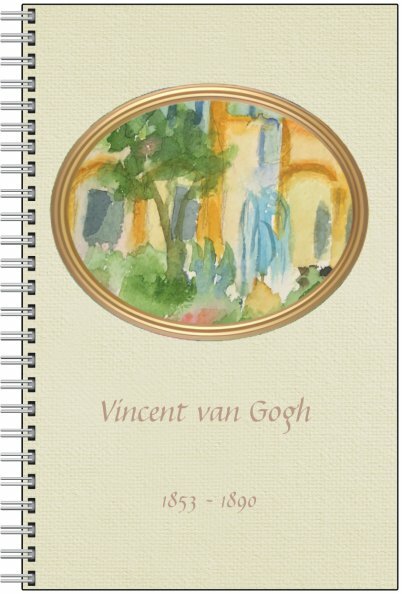 How did Vincent van Gogh cope with his illness? Wassily Kandinsky was an influential Russian painter and art theorist. He is credited with painting one of the first purely abstract works. He enrolled at the University of Moscow, studying law and economics. Kandinsky began painting studie at the age of 30 at the Academy of Fine Arts in Munich and returned to Moscow in 1914, after the outbreak of World War I. Kandinsky was unsympathetic to the official theories on art in Communist Moscow, and returned to Germany in 1921. There, he taught at the Bauhaus school of art and architecture from 1922 until the Nazis closed it in 1933. He then moved to France, where he lived for the rest of his life. Kandinsky’s creation of abstract work followed a long period of development and maturation of intense thought based on his artistic experiences. He called this devotion to inner beauty, fervor of spirit, and spiritual desire inner necessity; it was a central aspect of his art. He was also spiritually influenced by Madame Blavatsky, the best-known exponent of theosofy. 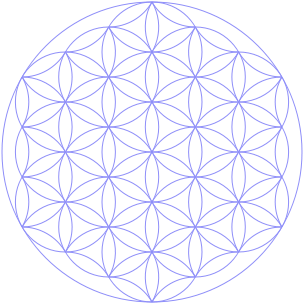 Theosophical theory postulates that creation is a geometrical progression, beginning with a single point. The creative aspect of the form is expressed by a descending series of circles, triangles and squares. Kandinsky’s book Concerning the Spiritual In Art and Point and Line to Plane echoed this theosophical tenet (the “artist as prophet“). Illustrations by John Varley in Thought Forms influenced him visually. Kandinsky spent a great deal of time travelling across Europe. He bought a copy of Thought-Forms by Annie Besant and Charles Leadbeater. He joined the Theosophical Society and was fascinated by the perception of a coming New Age.The Blue Mountain was painted at this time, demonstrating his trend toward abstraction. Writing that “music is the ultimate teacher,Kandinsky embarked upon the first seven of his ten Compositions. Kandinsky drew upon the biblical stories, Russian folktales and the common mythological experiences of death and rebirth. Kandinsky compares the spiritual life of humanity to a pyramid —the artist has a mission to lead others to the pinnacle with his work. The point of the pyramid is those few, great artists. It is a spiritual pyramid, advancing and ascending slowly even if it sometimes appears immobile. During decadent periods, the soul sinks to the bottom of the pyramid; humanity searches only for external success, ignoring spiritual forces. Colours on the painter’s palette evoke a double effect: a purely physical effect on the eye which is charmed by the beauty of colours, similar to the joyful impression when we eat a delicacy. 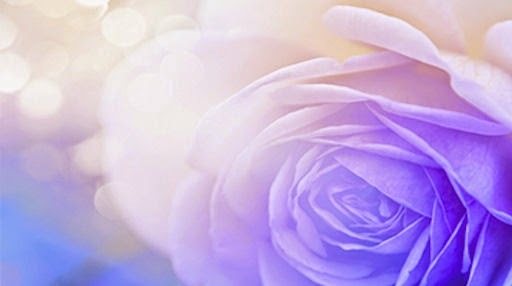 This effect can be much deeper, however, causing a vibration of the soul or an “inner resonance”—a spiritual effect in which the colour touches the soul itself. “Inner necessity” is, for Kandinsky, the principle of art and the foundation of forms and the harmony of colours. He defines it as the principle of efficient contact of the form with the human soul. Art is born from the inner necessity of the artist in an enigmatic, mystical way through which it acquires an autonomous life; it becomes an independent subject, animated by a spiritual breath. Interview Paula en Albert Salamon for Pariser journal. Death in Charlotte Salamon’s “Life? or Theater”?